With all due respect for the wondrous ways people have invented to amuse themselves and one another on paved surfaces, I find that this exodus from the land makes me unspeakably sad. I think of the children who will never know, intuitively, that a flower is a plant’s way of making love, or what silence sounds like, or that trees breathe out what we breathe in…. I wonder what it will mean for people to forget that food, like rain, is not a product but a process. I wonder how they will imagine the infinite when they have never seen how the stars fill a dark night sky…. 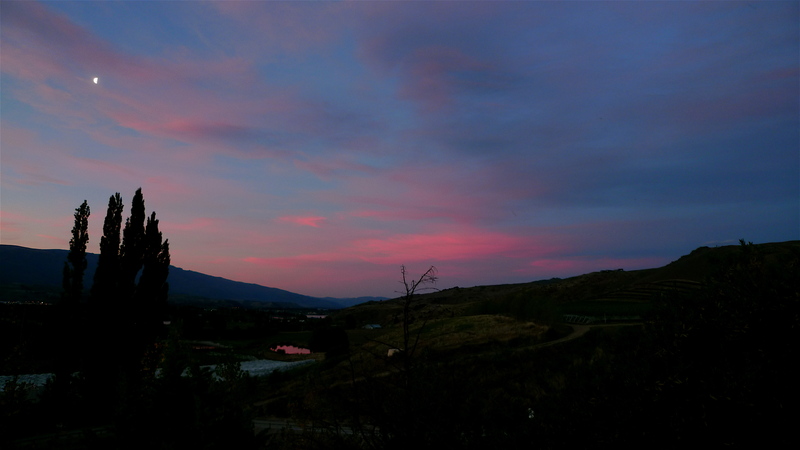 At 45º south, Central Otago is the world’s most southern viticultural region. Surrounded by mountains, the region has many deep gorges and ridges, and is interlaced with lakes. It is a fairly desolate region, well suited to intensive viticulture. I heard somewhere over the last couple days that there isn’t a vineyard in Central within 200km (125 miles) of a traffic light. In general, the the semi-continental climate of the region features very cold winters, hot summers, cool night time temperatures and very low rainfall. Soils are mainly glacially derived loess soils, with rich deposits of mica and schist. Close to 80% of vineyards are planted to Pinot Noir, though the region also produces exciting Riesling, refreshing Pinot Gris and minerally but rich Chardonnay. Generally the wines have a vibrant and transparent fruit profile with a richness and intensity from increased luminosity of the sun combined with the hot days and cool nights in the dry, continental climate. 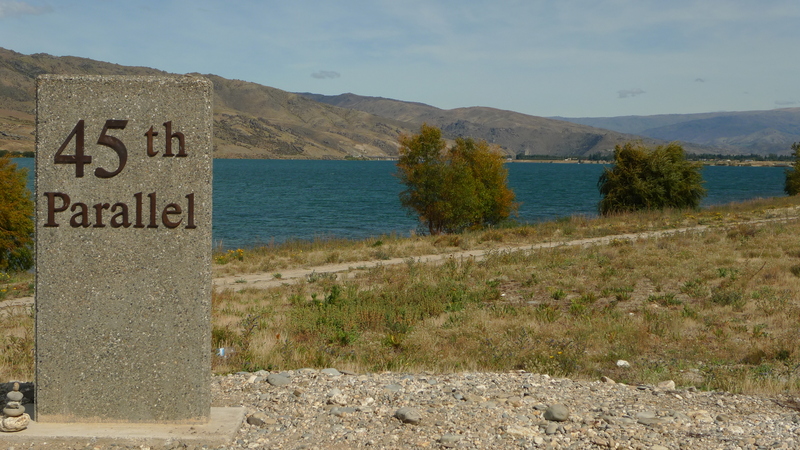 Central Otago features the most inland location in New Zealand: a mountainous ridge just northeast of Bannockburn. Overlooking Bannockburn from the ridge of Bannockburn Sluicings, the old gold mining gully on Felton Road. Somewhere on the ridge in the distance is unofficially the most inland location in New Zealand. Bannockburn is currently the most intensively planted sub-region of Central Otago. Bannockburn is a North facing crescent bordering the Kawarau River as it flows across the base of the Cromwell valley to its meeting with the Clutha River. It is home to a majority of the most highly regarded vineyards and wineries in Central Otago. Akarua is the winery where I’ll be doing my first vintage in 2011 and is located in Bannockburn. The vintage is steadily approaching and chances are we will begin work late this week, or early next week. 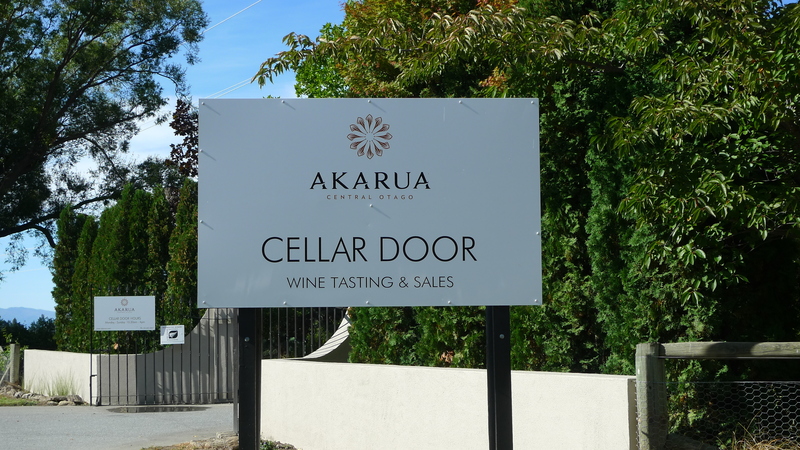 For a bit of info on Akarua, visit my earlier post Central Otago 2011: Vintage at Akarua or visit their website http://www.akarua.com/. Stay tuned and I’ll be doing me best to keep you updated on the vintage. As I am rushing a bit in my last minute preparations for travel, here’s a little background about Akarua, from their website, regarding Central Otago geography, viticulture, wines and the industry in general. 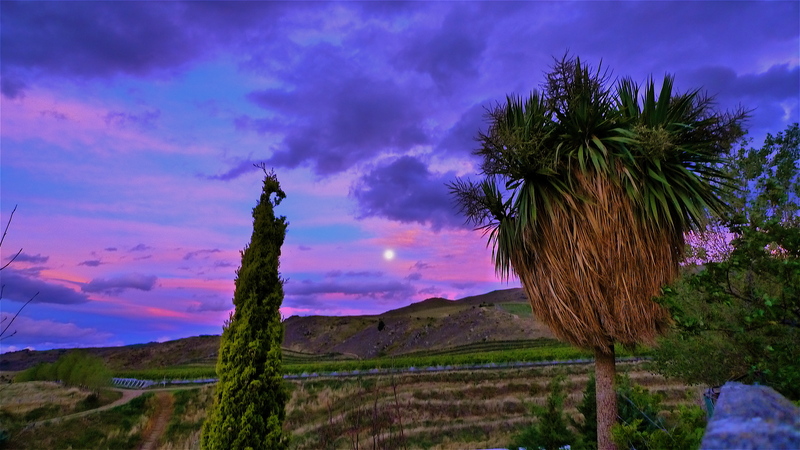 “At 45 degrees south, Central Otago is the world’s southernmost grape growing region. It is mountainous, rising to over 2,000 metres with vines planted amidst spectacular alpine scenery. The vineyards are the highest in New Zealand, located between 200 and 400 metres above sea level. 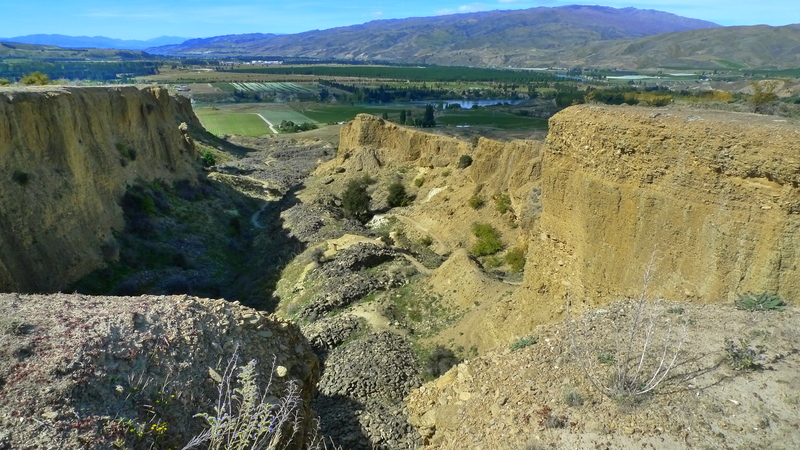 A combination of climate and soil give Central Otago wines their unique qualities and regional characteristics. While growing conditions are challenging and yields can be low in comparison with other warmer areas, the fruit quality and flavour intensity is exceptionally high. Central Otago wines are hard won, a factor that adds to their scarcity, value and appeal. This feature is also echoed in the Akarua logo, which features the alpine daisy, Selmisia Semicordata, as a symbol that beauty is still achievable even in harsh climates like Central Otago. The sub-regional story of Central Otago adds another layer of interest and credibility to the regions Pinot Noir capabilities. Seven distinct geographical sub-regions have been identified and with increasing vine age these different sub-regional characteristics are becoming more distinct. Situated at the confluence of the Kawarau River and Lake Dunstan, Bannockburnis one of the warmer sub-regions and the most consistent in terms of its ability to ripen fruit every year and produce wines that have captured the minds and palates of fine wine drinkers around the world. 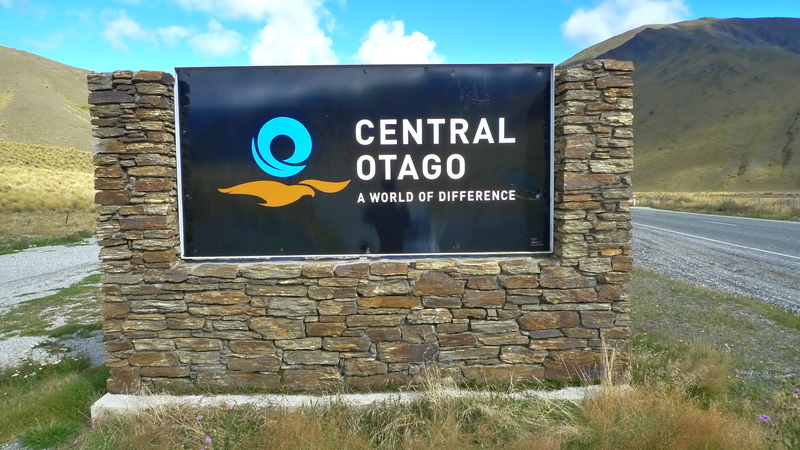 The region has been referred to as “The Jewel in the Crown of Central Otago”. Central Otago pinot noir is renowned for producing a fruit forward style of pinot noir, bright with excellent flavour definition and balance. As vine age has increased and winemaking techniques become more honed, we are seeing styles that have great fruit weight whilst showing excellent complexity and aging ability. The pinot noir in Bannockburn is probably the most complete of any of the fruit found in Central Otago, producing wines that have great fruit and depth of flavor supported by fine tannins. 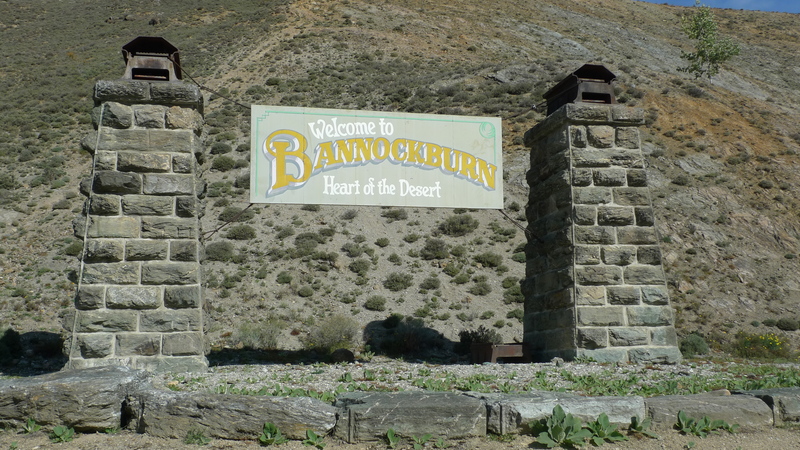 Other sub regions often use some Bannockburn fruit in their blends. I am very excited to take this journey of vinous aesthetics so stay tuned for updates.